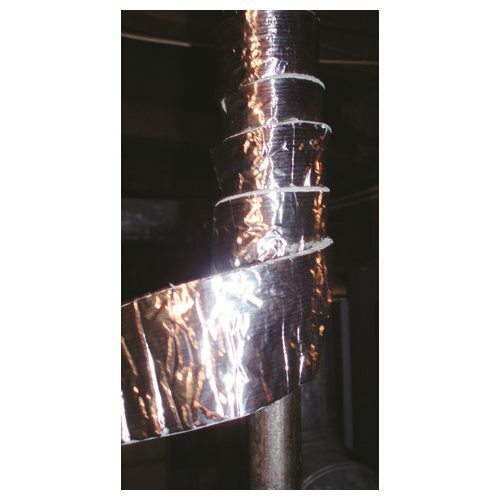 A simple, one-step way to insulate both hot and cold pipes. 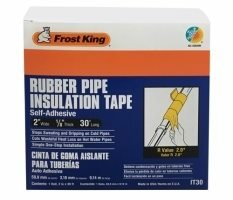 On hot pipes, Frost King Foam and Foil Pipe Insulation helps stop wasteful heat loss, on cold pipes it can stop sweaty pipes which can cause mold. Also great for dampening sounds and vibrations throughout the house. Stops sweating and dripping on cold pipes.